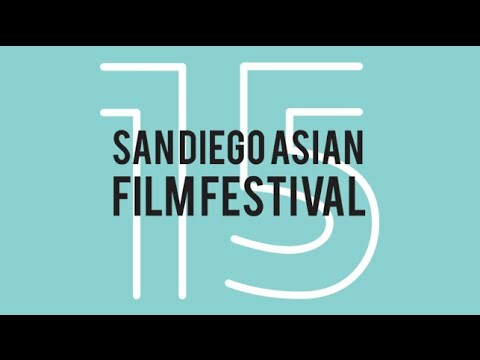 Interested in joining the team and helping make this year’s San Diego Asian Film Festival a success? We’d love to have you! We’re currently seeking volunteers, team leads, and core festival staff. To sign up to volunteer, click here. You’ll be prompted to sign up on our online Shiftboard account. Through this, we will update you on opportunities to volunteer as they come up! Note that it will take up to 24 hours to review and process applications. All volunteers are required to attend a volunteer orientation or arrive 45 minutes before their first shift for a briefing. Questions regarding volunteering? Contact Festival Volunteer Coordinators, Kao Vang at kao@pac-arts.org and Vietca Do at vietca@pac-arts.org.